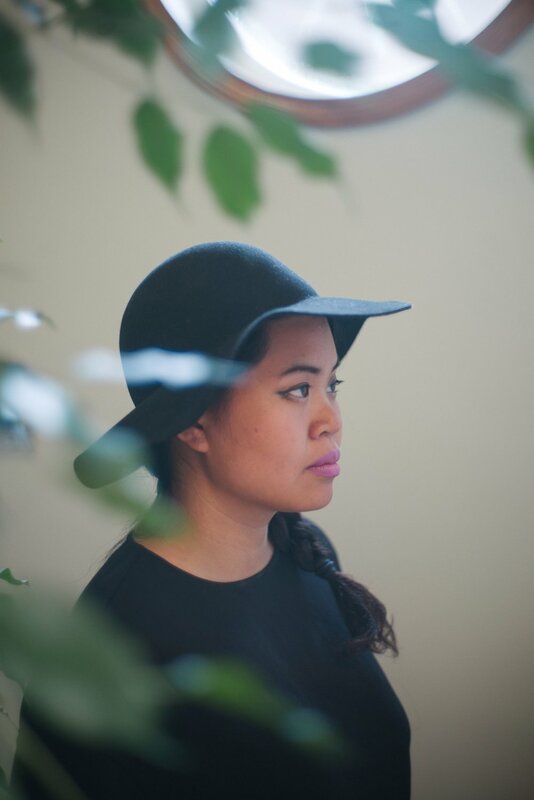 Patricia Nguyen is an artist, educator, and scholar born and raised in Chicago, Illinois. She is currently a Visiting Assistant Professor in Asian American Studies at Northwestern University, where she received her Ph.D. in Performance Studies. She is also a Paul and Daisy Soros Fellow for New Americans. Her research and performance work examines critical refugee studies, political economy, forced migration, oral histories, inherited trauma, torture, and nation building in the United States and Vietnam. She has published work in Women Studies Quarterly, Harvard Kennedy School's Asian American Policy Review, and The Methuen Drama Anthology of Modern Asian Plays edited by Siyuan Liu and Kevin J. Wetmore, Jr.
Patricia has over 15 years experience working in arts education, community development, and human rights in the United States and Vietnam. She has facilitated trainings and workshops with The Fulbright Program, American Center at the U.S. Embassy in Vietnam, Jane Addams Hull House, Christina Noble Foundation, Social Workers Association in Vietnam, Vietnamese American Young Leadership Association in New Orleans (VAYLA‐NO), Asian Human Services, and 96 Acres on issues ranging from forced migration, mental health, youth empowerment, and language access. As a performance artist, she has performed at the Nha San Collective in Vietnam, Mission Cultural Center in San Francisco, Jane Addams Hull House, Oberlin College, Northwestern University, University of Massachusetts Boston, Links Hall, Prague Quadrennial, Museum of Memory and Human Rights in Chile, and Museum of Contemporary Art Chicago. She is co-founder and executive director of Axis Lab, a community centered art, food, and design studio based in Uptown, Chicago that focuses on inclusive and equitable development for the Southeast Asian community.